Don’t turn your back to those in need. It is natural to assume that a lawyer's child would become a lawyer, and a doctor's child would become a doctor. 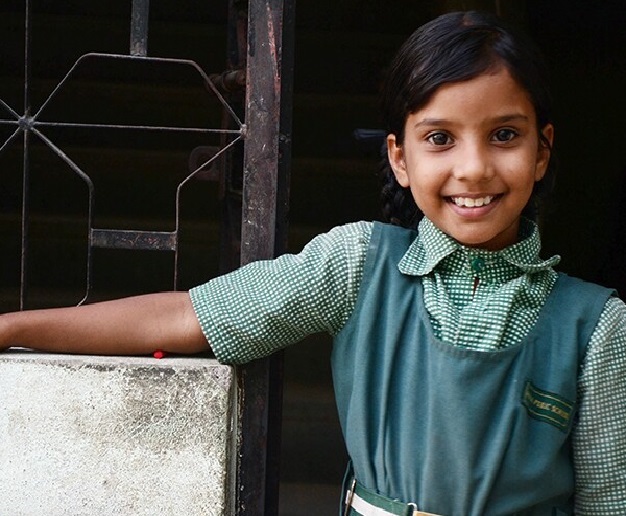 For 11 year old Lomeshwari, the future meant only one thing – work in the fields as a labourer, just like her parents. Lomeshwari and her family are from Kanker district, Chattisgarh. Lomeshwari's parents work as agricultural labourers and are uneducated. For families like these, when push comes to shove, and farms come under distress, the first knee jerk reaction is to pull their girls out of schools. After all, what good can an educated girl do? Lomeshwari goes by many names - Anita, Pragathi, Venkatamma, or Lakshmi. Every distressed farmer with a daughter is worried about continuing her education. 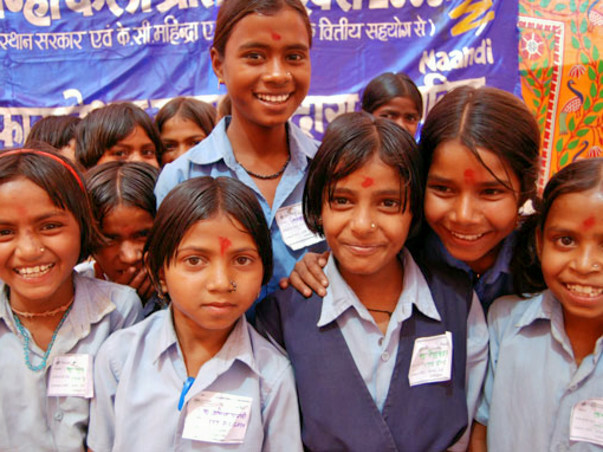 Nanhi Kali is on a mission to find girls like Lomeshwari and help them get out of this rut, by giving them uniforms, notebooks, pens, pencils, sanitary materials, books – and an education. Most of these girls are first generation learners. They have been shown a way out of darkness, out of poverty. They stand a chance to be amongst the brightest and the best in India. And this is all because they chose to be educated. There are many farmers’ daughters like Lomeshwari who have the grit and determination to achieve and many who need a chance to be a Nanhi Kali. All they need is a little support to pursue their education. And with your support, they can shine bright, with their entire future ahead of them. You may choose to support any number of Nanhi Kalis because if we join hands and support these young girls, we ensure a better, brighter future for them and their families. Thank you all for coming forward to help Nanhi Kalis. 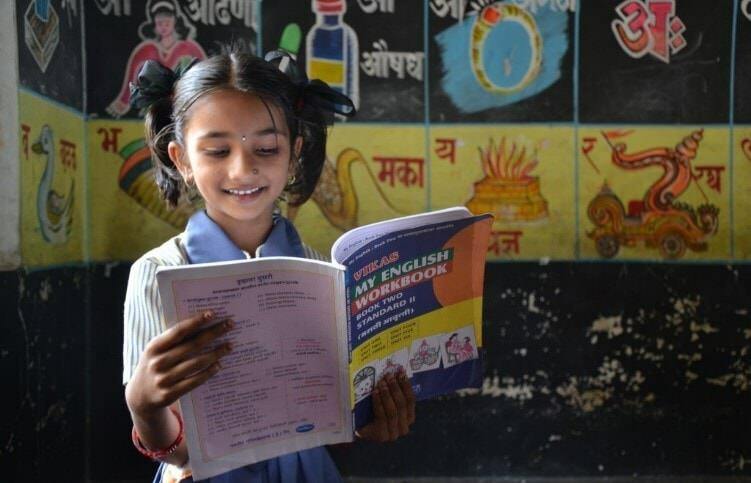 Every day we see how education has changed the lives of girl children. Every Nanhi Kali you helped had gone through a phase when they were not given the choice of education. But now things have changed and they are about to get the greatest gift of their life- education. With your support, 761 Nanhi Kalis will achieve their dream of continuous quality education over a period of 3 years in Madhya Pradesh (Ratlam- District). Since the intervention is need-based we are in the process of profiling the Nanhi Kalis and this process will be over by the month of May. Currently, the field team is in the process of procuring the items for distribution of the kits. Once the schools reopen in the month of June we will start the academic support centre’s for the Nanhi Kalis and map their attendance, marks, and aim at reducing the dropout rate. 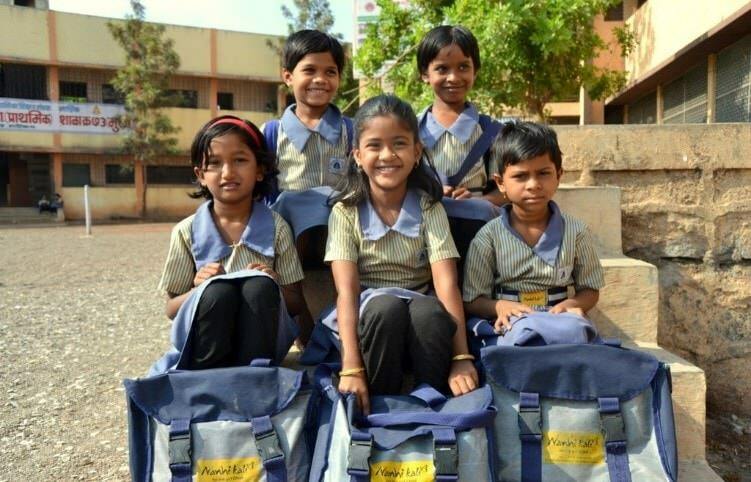 The Nanhi Kalis will also get access to material kits like school bags, stationary supply for a year. A progress report will be shared on the mentioned parameters for the Nanhi Kalis by the end of the year.